Thousands of people packed onto Lawson Field, Blackpool, to get soaked in colourful bubbles while running a 5k course, all in the name of charity. More than 2,000 runners took part in Bubble Rush for Brian House on Saturday. More than 50,000 was raised. 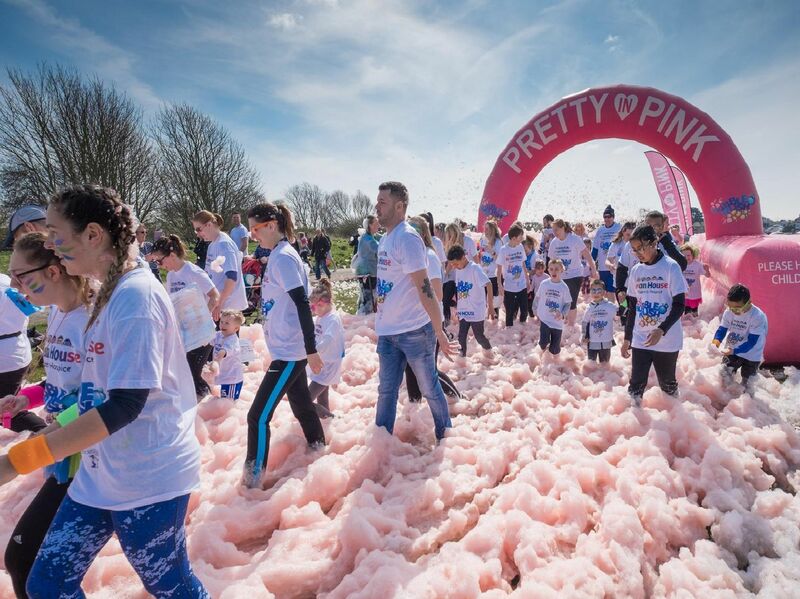 From young children to the more experienced in years, participants ran through four coloured bubble stations, each bellowing out heaps of frothy bubbles. By the end of the course they were covered in foam, all the colours of the rainbow and with huge smiles on their faces.